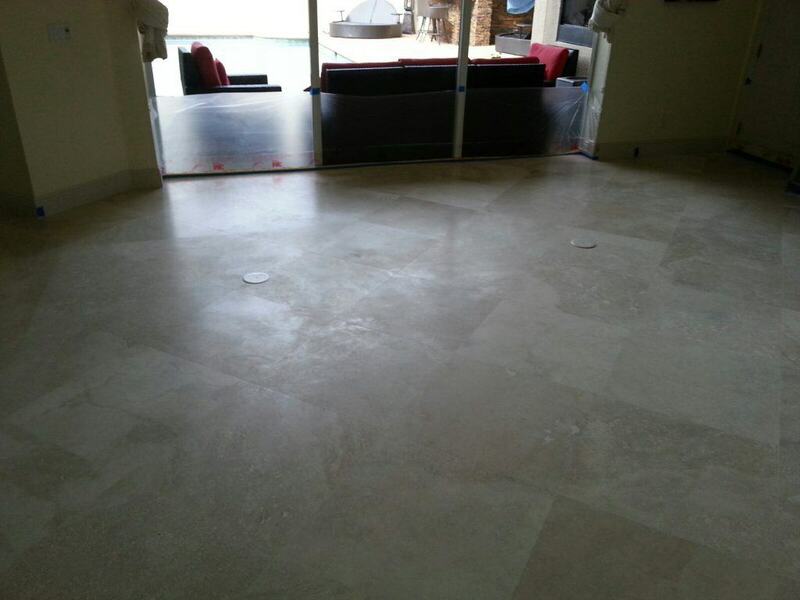 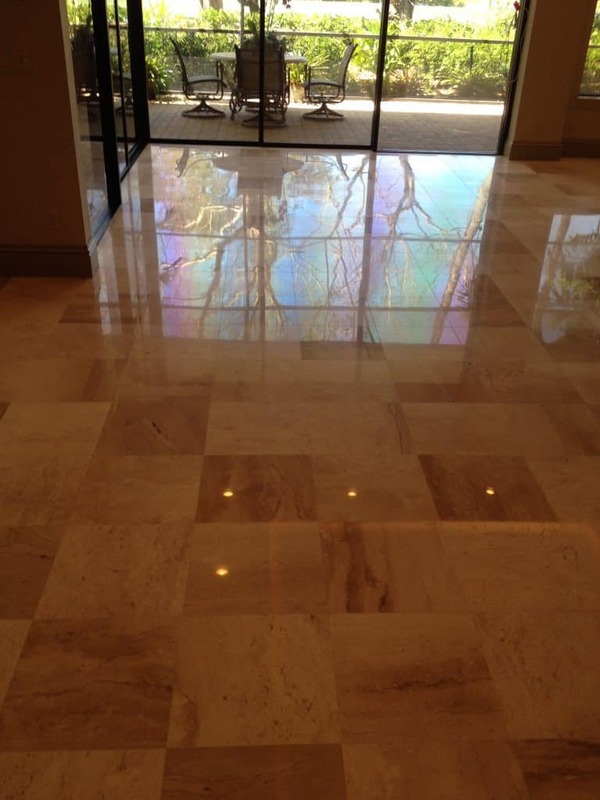 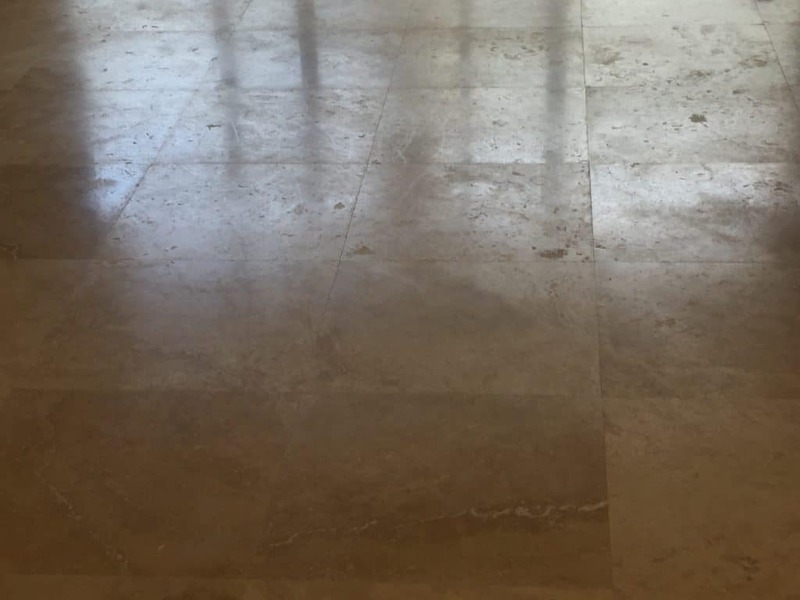 Bring your marble floors and stone floors back to it’s original brilliance. 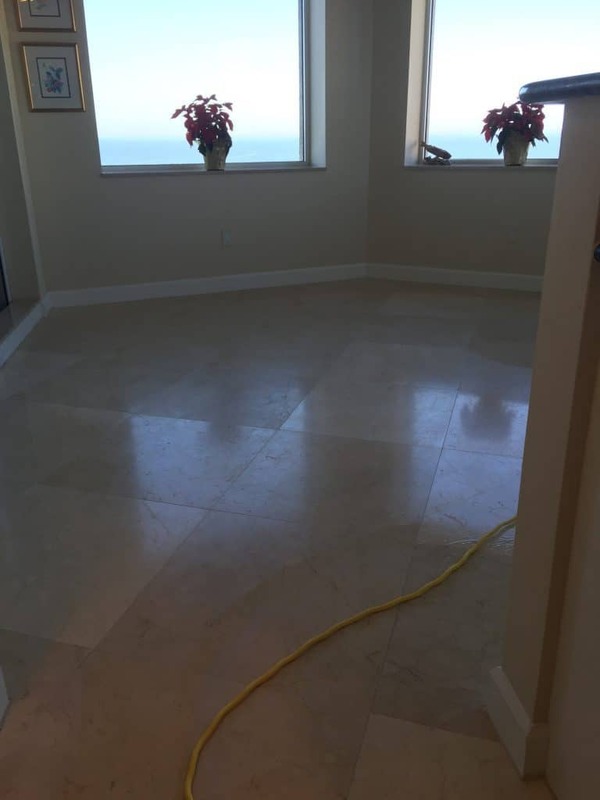 Please review our current portfolio of before and after pictures. 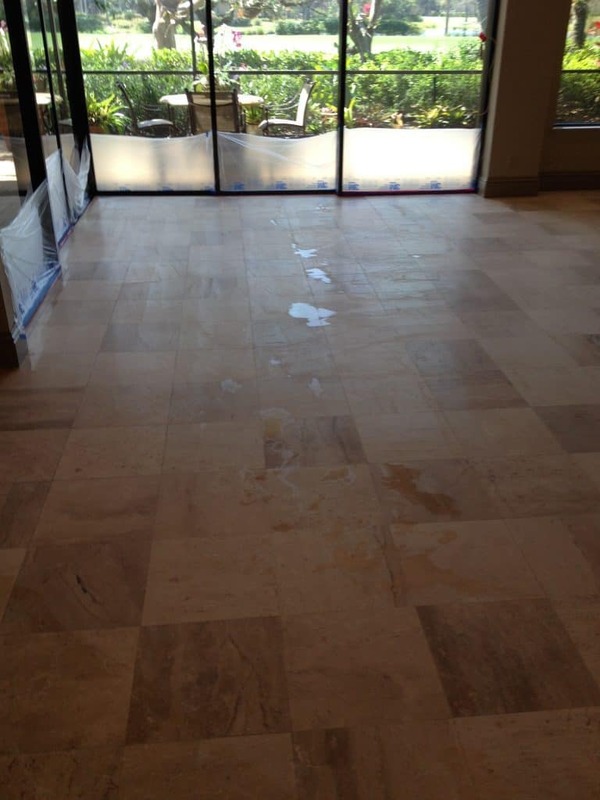 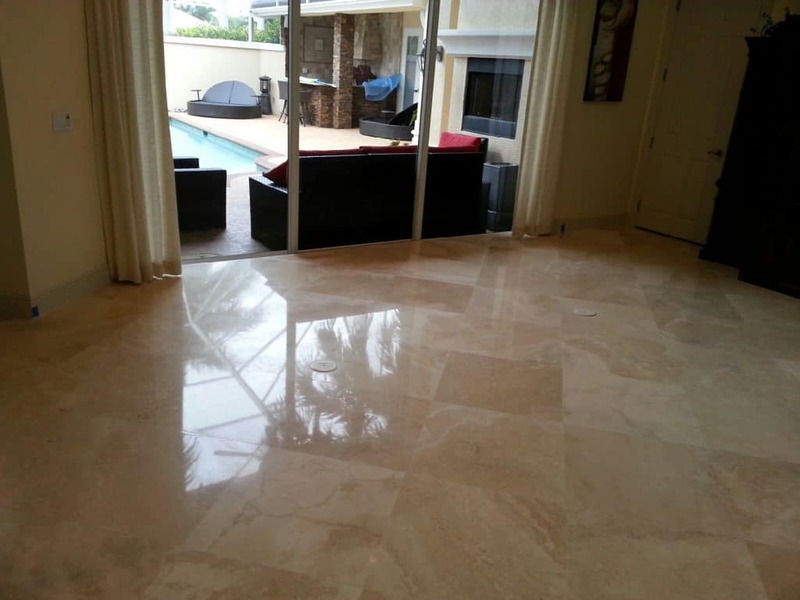 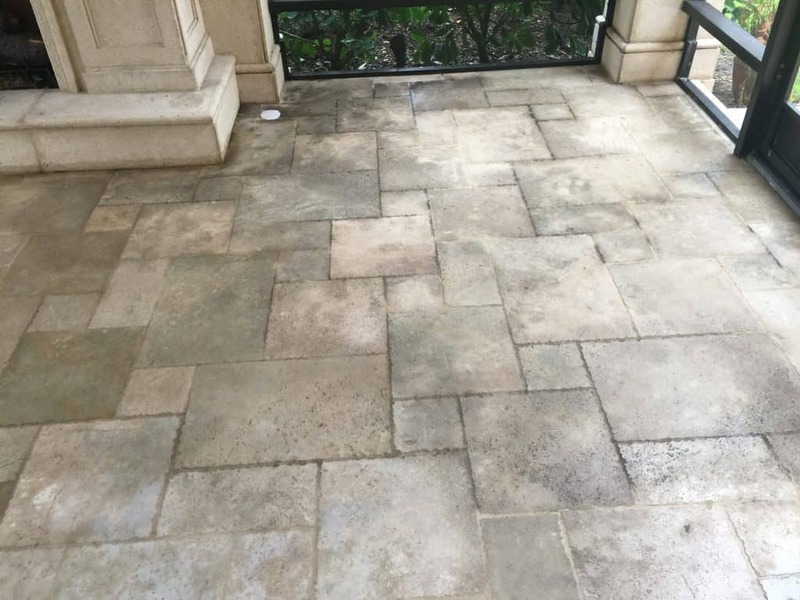 Marble and Stone restoration can be very dramatic compared to how damaged and worn marble and stone can be. 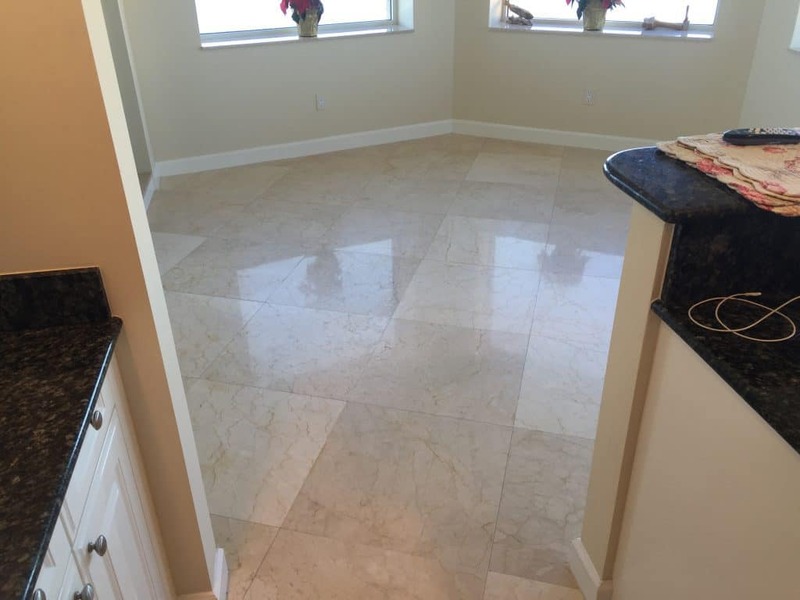 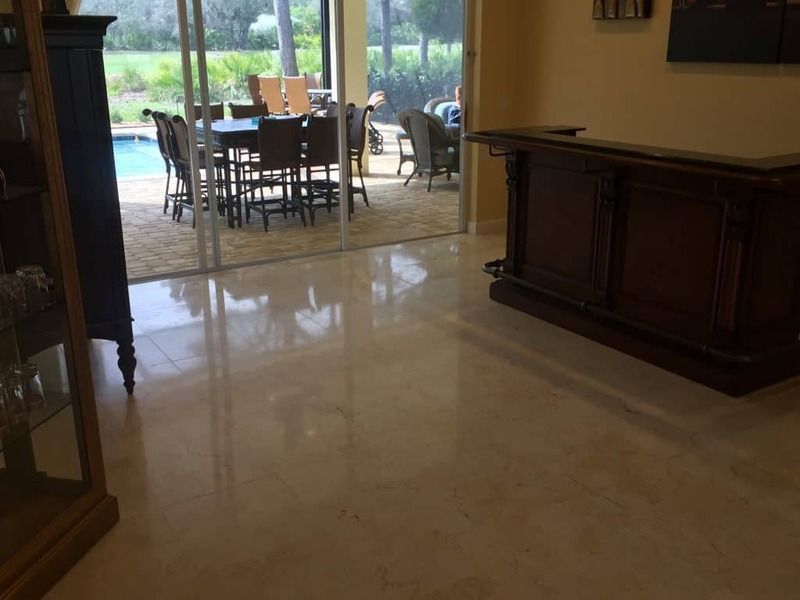 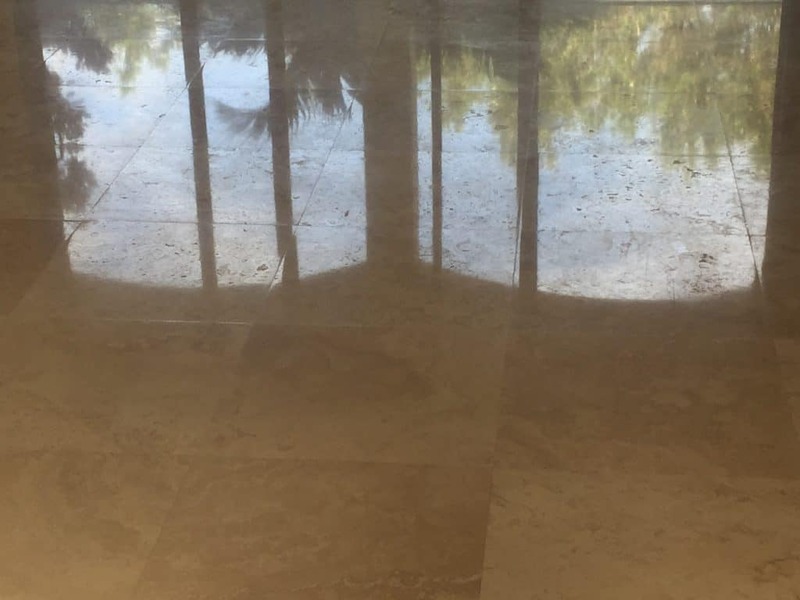 After a proven process of grinding, honing, and all the steps necessary in bringing marble or stone back to the original luster, you will see for yourself just how amazing the transformation can be. 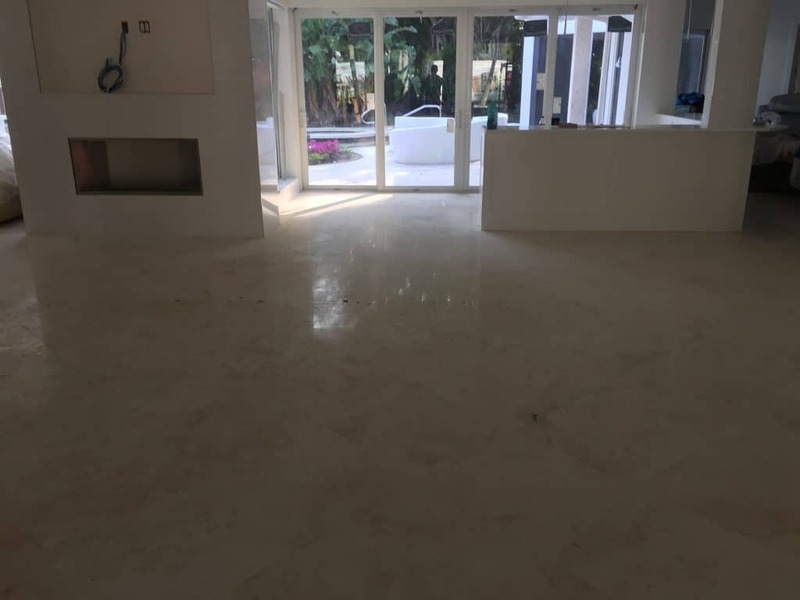 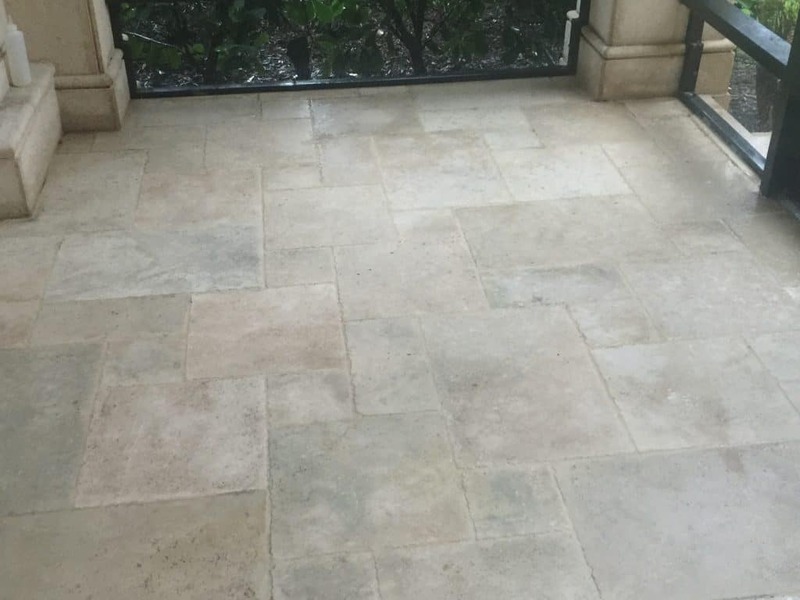 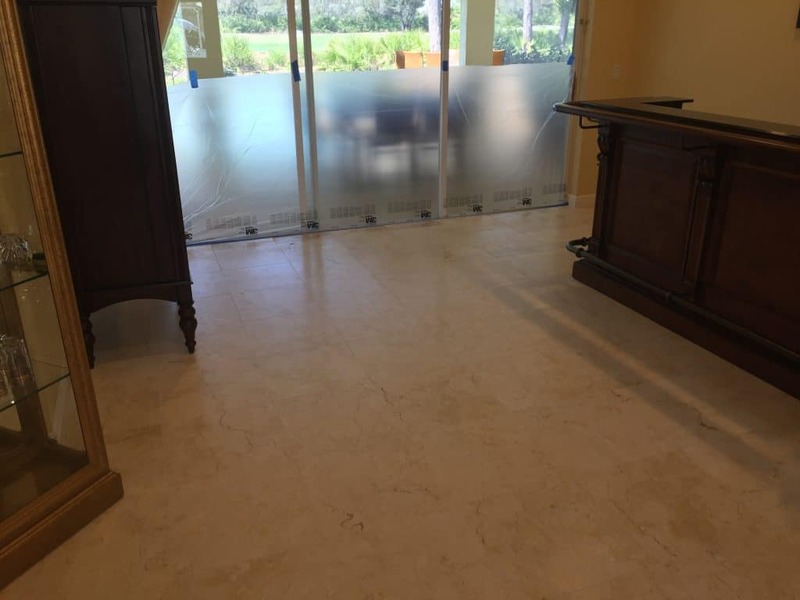 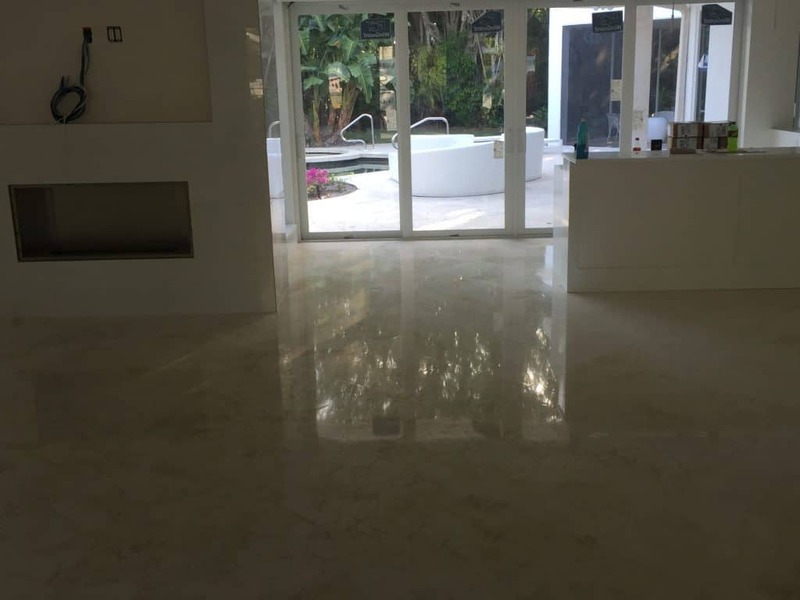 Note that it is nearly impossible to capture the true magnificence and brilliancy in a picture, but hopefully you will get a feel of the professional job we deliver at Jim Lytell Marble and Stone Restoration.